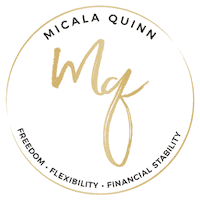 Today’s guest is someone super special to me and to the Live Free, Mama team and also someone who was one of my early course enrollees and she is here today to share all her advice on landing virtual assistant clients! Each month, we hope to include one success story from a mom in our program. But don’t worry, these are not episodes where we just focus on how awesome my program is… how boring would that be? We focus on the mom’s journey and also what they learned and what they did to be so successful. Because my course is not a magic bean or pill, it takes hard work and it takes putting yourself out there, and there is so much to gain and learn from other moms who are just a few steps ahead, I wanted to invite some of the women in my program on! And in today’s episode, our guest LFM student is a rockstar at the discovery call process and she is going to share her tips and approach to rocking the discovery call today! So without further, adieu today’s guest is Sarah Lee! Sarah is a Virtual Assistant specializing in Social Media Management. When she first started her career, she was an Executive Account Manager for a print manufacturing company. She left that job as her family grew and took various part time jobs. 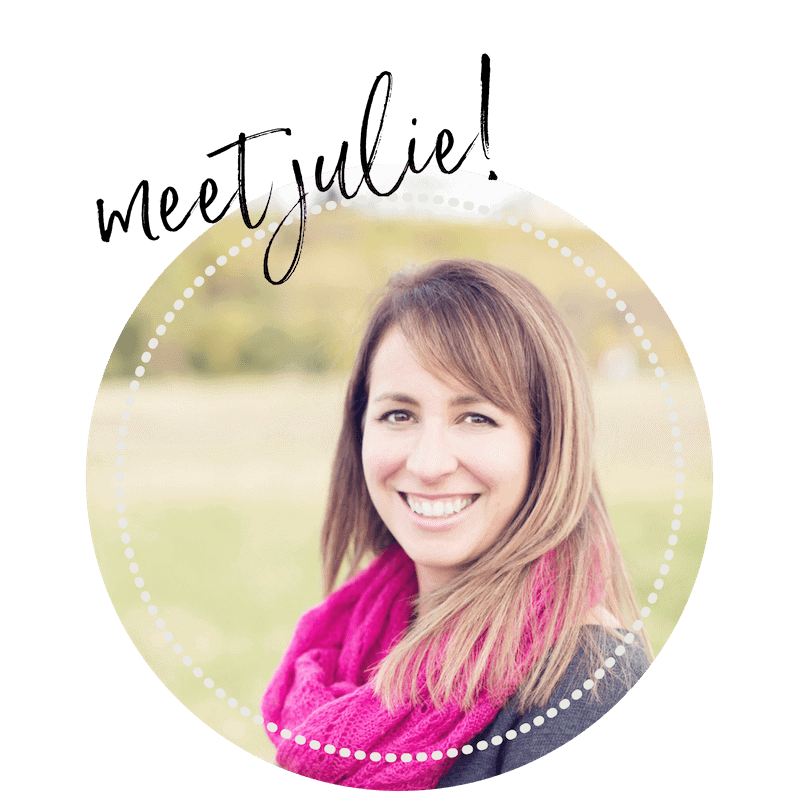 She now has 4 kids and had the strong desire to work for herself for a while and wanted to find a job that allowed her to work with inspirational women and have the flexibility to be the kind of present mom she wanted to be. When she’s not supporting clients, she stays active with her husband and 4 kids. They love traveling and making their own adventures! Sarah’s first taste of WAHM life was working for a gas company as an account manager, but Sarah said she was basically a customer service rep. The schedule was not flexible… at all. The only benefit was that she was at home. But it came with a lot of challenges and struggles that ultimately were not worth it. AKA working Christmas… this Christmas will be Sarah’s first Christmas she doesn’t have to work in years! Sarah and I both live in the same city (oddly enough we are now neighbors, practically), and connected in a local mom FB group about a year ago. She joined my group and we had talked. Shortly after that she saw a posting for someone looking for a VA, and she jumped right on the opportunity. We chat all about what a virtual assistant is on episode 5, but you can also listen to Sarah’s perspective on what being a virtual assistant looked like for her and this first client. You can listen to Sarah explain how my program helped her go from 1 to 4 clients pretty fast starting at minute 14:40. At the time of this recording, Sarah has 6 clients. Half are in the health and wellness industry and half are online influencers.